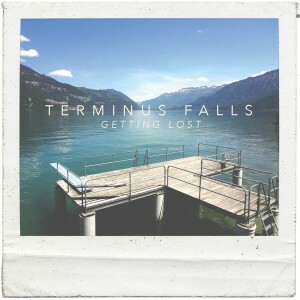 I am thrilled to announce the release of Getting Lost, the first studio album with my duo, Terminus Falls. It has been a long while in the making and we are excited to share the music and album art with everyone. It features myself and my friend Sam, both playing steel-strings, while I am on vocals. If you find our music appealing, you can purchase a copy on our website at www.terminusfalls.com. Digital downloads are also available on CD baby and iTunes. Enjoy!